HiPPO? “The Highest-Paid Person’s Opinion.” In organisations the tendency is to make decisions based on what the highest-paid person thinks is right. While they are often very capable, their judgement is no substitute for testing concepts and ideas with real customers in the real world. This applies beyond website design. When we consider the procedures and policies which we use to serve the customer, how many if these have genuinely been designed to be ideal for the people who buy from us? Compared with how many have been designed to optimise the process for the organisation instead? Some highly paid process expert, or worse, a CEO, (a HiPPO) will have designed these processes, not for the customer, but almost certainly to optimise the internal technical operation, probably on the grounds of cost and efficiency. If they had worked with customers to get behavioural data to help them design and test the these processes, they might even have been able to turn contacting the service operation into a positive experience. Yet I am sure that instead, the costs in agent time, customer frustration and, ultimately, customer churn will almost certainly outweigh any savings made by using a special “customer number” to identify customers. For this is one of the great secrets of customer experience. A good customer experience is almost always more cost-efficient than the alternative. Fewer customers complain, sales become easier, and we spend less money and time on workarounds and fixes. In turn, this frees up our resources to spend on positive things that matter to our customers so we can sell more. Cost reduction, revenue growth – a better bottom line. And this is one of main reasons we need to go HiPPO hunting. Because if we listen to the HiPPO, as opposed to our customers, then pretty soon our customers won’t be our customers any more. 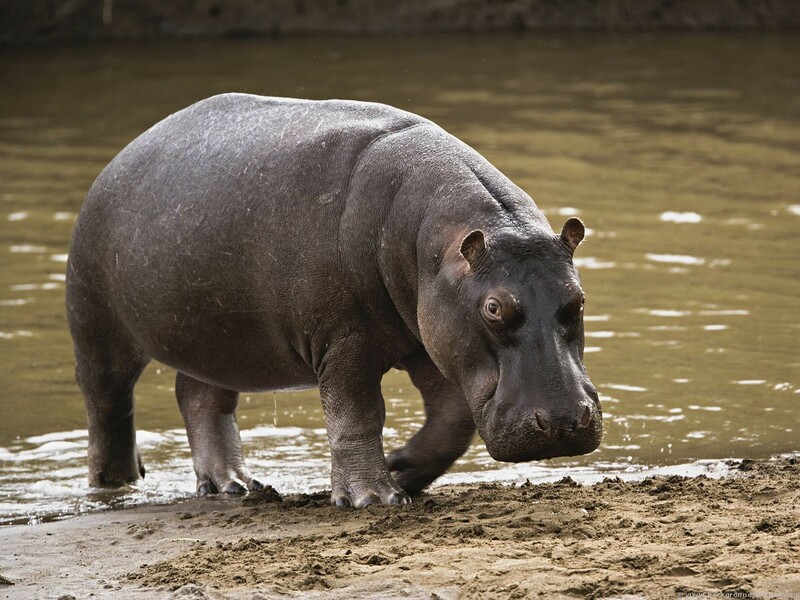 Next time you find yourself face-to-face with a HiPPO, go armed with the most potent data of all: how customers really want to behave. (If HiPPO hunting is new to you, then this Wired article is worth a look, and I also commend Avanish Kaushik’s blog, Occam’s Razor).